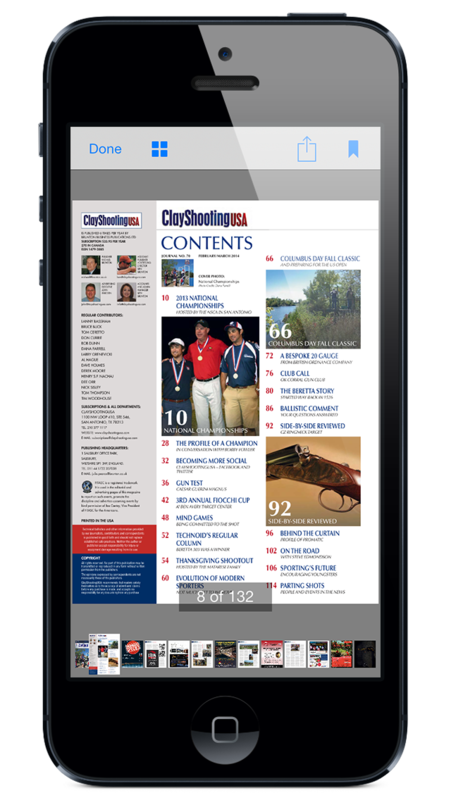 We’ve worked hand-in-hand with leading publishers to develop a simple and cost-effective solution to getting your publication in front of the world’s iPhone & iPad users. We handle all of the technical challenges so that you can stay focused on creating great content. If the cost and complexity of publishing to Apple’s Newsstand has put you off in the past, we have the perfect solution for you. We offer direct personal contact with our team who will work closely with you throughout. We’ll gather your requirements with regards to your subscription model, target audience and publishing cycle and create a bespoke app around your unique product. Each issue is published as a PDF, keeping any additional work required by your team to an absolute minimum, whilst bringing your publication to a new global digital audience! Reach 150+ Countries – Through Apple’s App Store, your publications can be made available in over 150 countries, to millions of potential readers. Your app, on your Apple account – Every Newsstand app we make is unique to our customer. It’s your app and can be hosted on your own App Store account (unlike with many of our competitors). Designed specifically for iOS7 – Apple’s latest operating system made a lot of apps look dated. 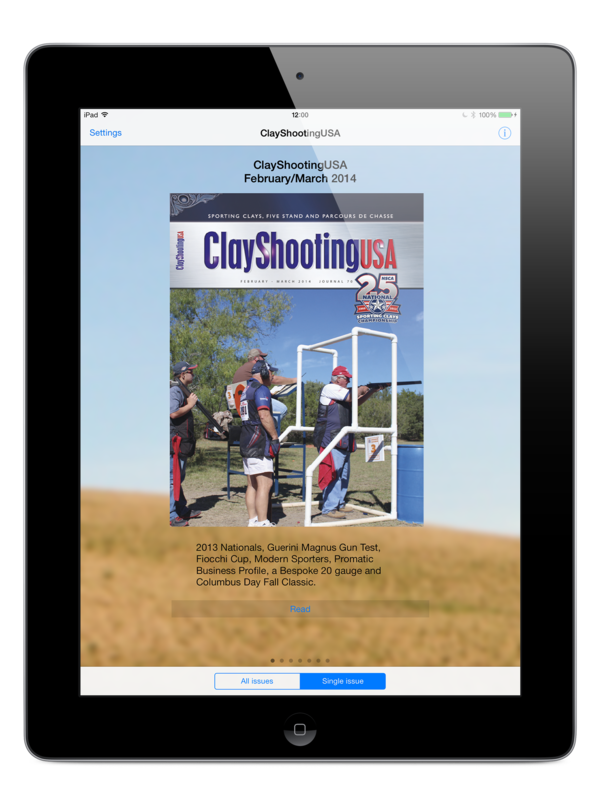 Our Newsstand app was built specifically for iOS7 from the start. 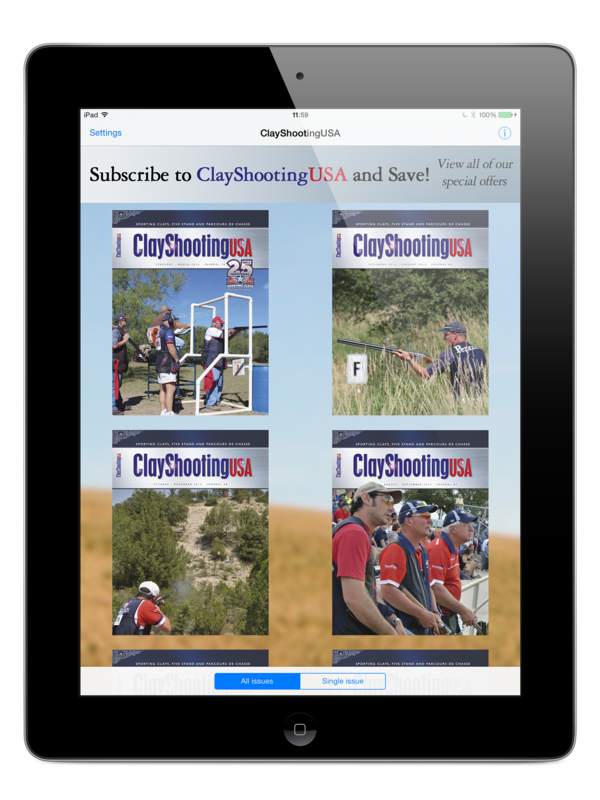 iPhone & iPad Compatible – As a Universal App, your reader’s get the same experience across their devices. Supports Free or Paid Subscriptions – Whether your goal is purely to reach a wider audience, or to increase subscription revenues, our app will cover all scenarios. Support for Free Trial periods – You have the option to offer reader’s a Free Trial period. Includes Twitter & Facebook sharing – Let’s your readers tell their friends about your app. 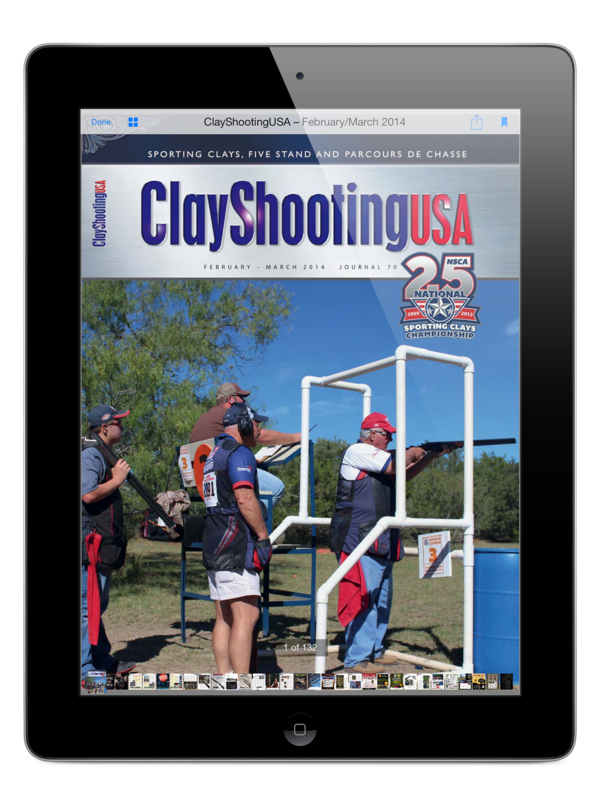 Free issue hosting available – Each issue of your publication (in PDF format) can be hosted on our servers. If you already have your own server, that’s fine too! 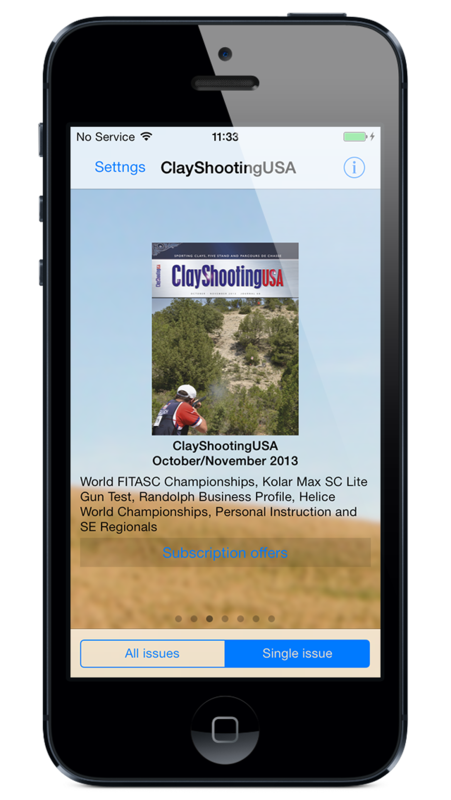 Support for Notifications – Notify your readers when the latest issue is available and have it automatically download. 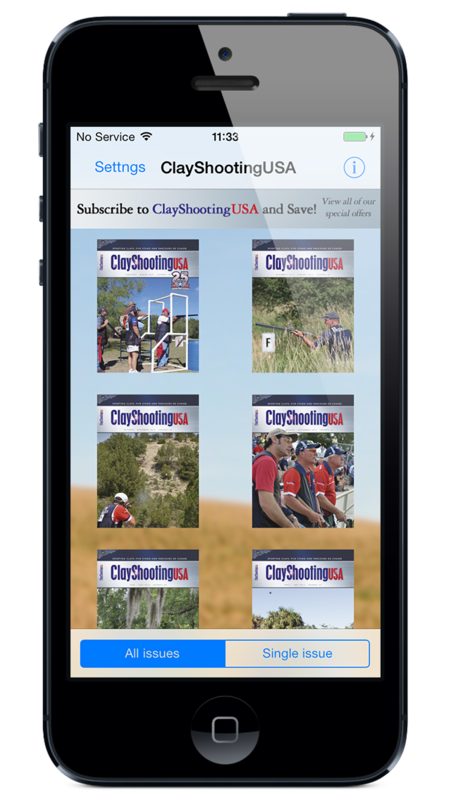 If you’d like to get started, or want to know more about our Newsstand product, please get in touch using the form below.